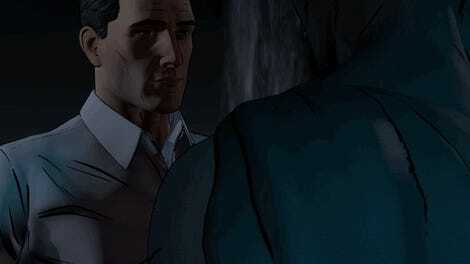 Telltale Games is returning to Gotham, and sooner than you think—alongside new games based on their ongoing The Walking Dead series and their Fables adaptation, The Wolf Among Us, the game developer has confirmed a new Batman series is beginning this summer, pitting Bruce against the Riddler. 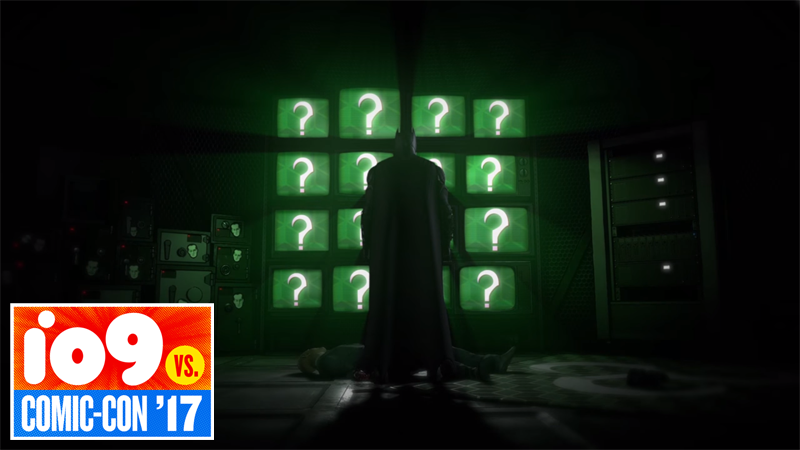 Beginning August 8, Batman: The Enemy Within sees Riddler, who’s begun a puzzling crime spree across Gotham that challenges both the masked and unmasked sides of Batman—who will also have to deal with the return of a “still nascent Joker” on top of all that. The company promises the series will push its take on Batman, who’s already been through some pretty radical and intriguing twists on Bat-canon, to new, darker places as players have to decided who they can trust and build alliances as both Bruce and the Batman. Alongside the Batman announcement were two other comic book adaptations the team has on their slate: the fourth and final season of the ongoing Walking Dead video game set in the world of Robert Kirkman’s comics in which players have guided the story of a young girl in the zombie apocalypse named Clementine since the series first began in 2012; and a second season of The Wolf Among Us, the studio’s beloved take on the world of Vertigo’s Fables comic series about fairytale and folk characters living normal lives in a secluded society in New York. Like the first game, the second season of The Wolf Among Us will follow Bigby Wolf and Snow White as they explore a new mystery in Fabletown. So details are scant, but you can watch the trailers here—Batman kicks off at 0:28, Walking Dead at around 4:32, and finally The Wolf Among Us at 9:45.